Building analytics and visualization provide insights that allow management to make strategic facility-related decisions quickly. Facility management software is becoming more pervasive in new buildings because of the integration benefits. The software can bring together many different building systems, to provide valuable data and visual queues. These queues and data allow management to be more proactive in facility maintenance issues before they arise. 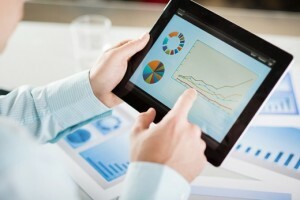 How Does Data Visualization Help with Facility Management? Systems that can be integrated into the control panel include; electrical systems, fire alarms, security, HVAC, kitchen ventilation and many more. Gathering data is easy once these systems are connected to the facility management software. Doing something with the data once it is collected is the real challenge, and that’s where MACC comes in. Our software uses a variety of programs to automatically turn the building analytics datasets into useful information. 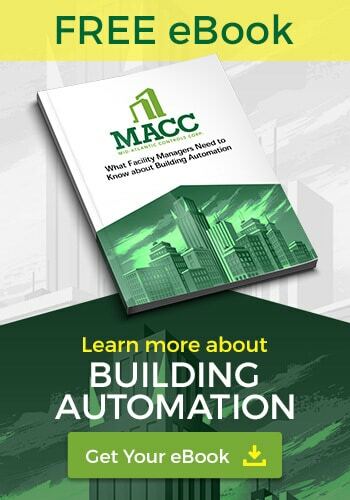 Decision makers then use the information to implement building automation controls for things like energy consumption and other building expenses. The data visualization programs create real-time reports that are easy to understand and allow for fast, strategic decision making. For more information on the facility management software schedule an appointment today.